Congratulations to all finalists for the Pavs 2019! We saw our most submissions ever this year and the competition was very tight. Here's a look at the finalists for The Pavs 2019. 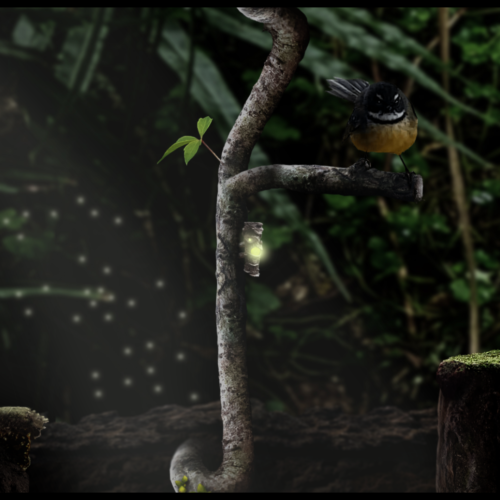 Seedlings is a puzzle platformer where you use a seed to control different plant creatures, each with unique abilities to try continue the story. 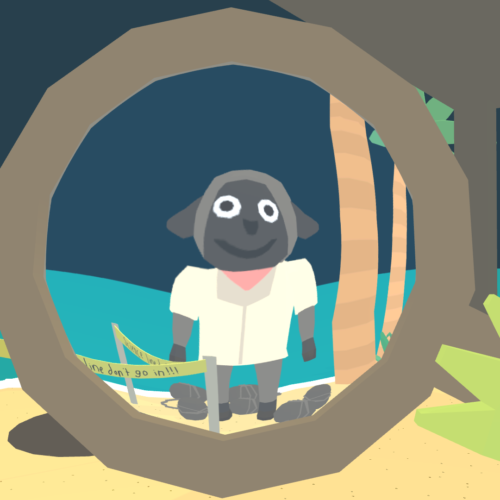 Brownie Cove Cancelled is a small experimental and surreal game/experience about the spaces in between and the unstoppable flow of time. 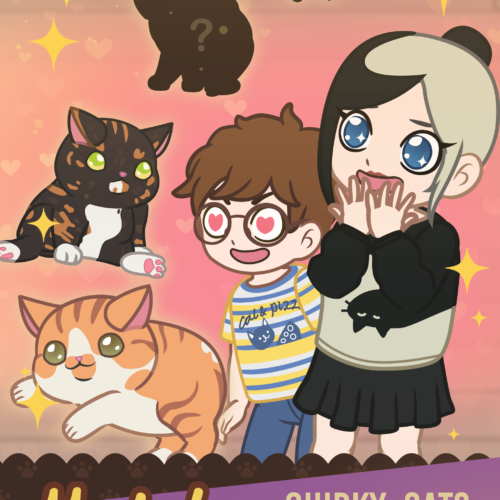 Adopt and collect a wonderfully weird array of cats, based on real life furry friends, in Furistas Cat Cafe! With a gentle adoption narrative that runs throughout the game, each cat you adopt as you level up has a fascinating backstory and behaviours specific to their personality. Magic is fading, the stars are dying, and no one knows why. No one even speaks of it, carrying on like they have for tens of thousands of years, as if nothing has changed. 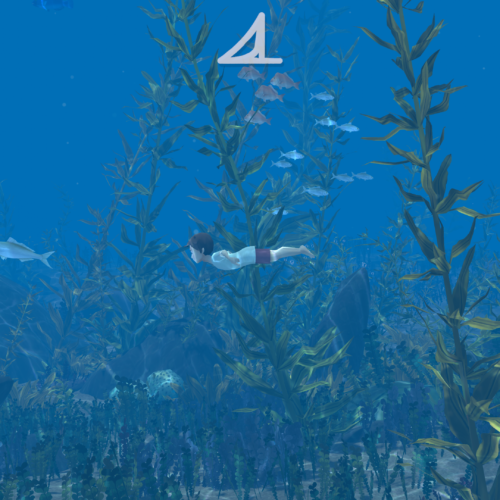 In these circumstances, three sea nymphs and the living embodiment of a star struggle to find meaning in their lives and their fading world. 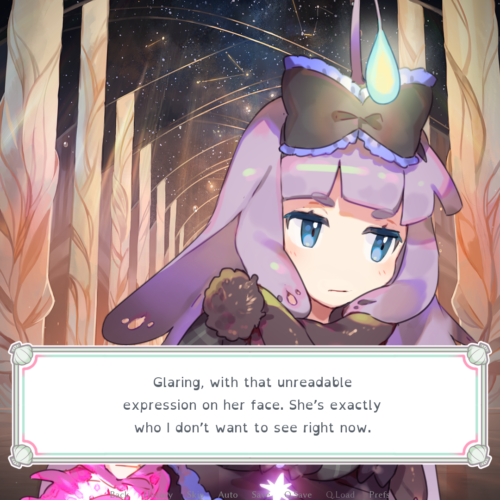 This 2D narrative adventure weaves a tale of fantasy and Norse mythology with stunning visuals and a compelling story. Spread over six chapters, follow Estra’s story as she forges a path through this wild world on a journey to uncover the truth about her father’s death. 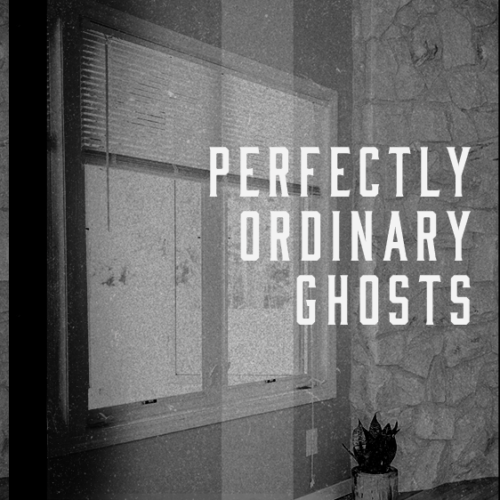 Perfectly Ordinary Ghosts is a domestic horror interactive fiction. It is a real house made imaginary. 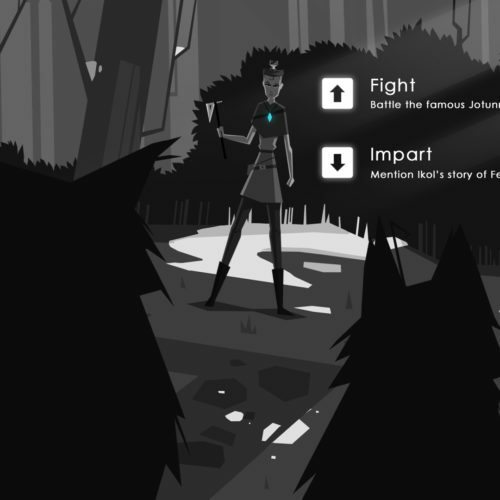 Guardian Maia Episode 1 is an interactive fiction gamebook that focuses on narrative strategy based on choice and consequence. 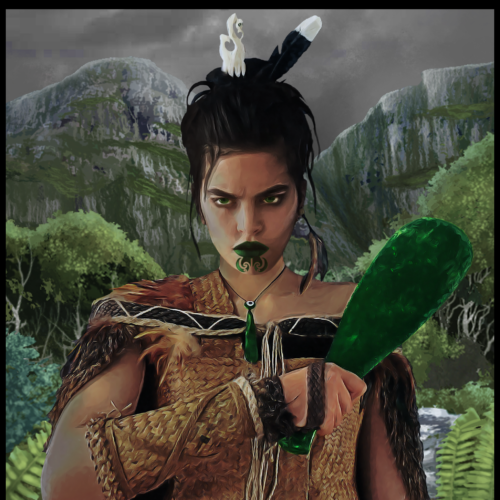 This is a hybrid historical/science-fiction story that draws on the mythology of the Maori culture in New Zealand. 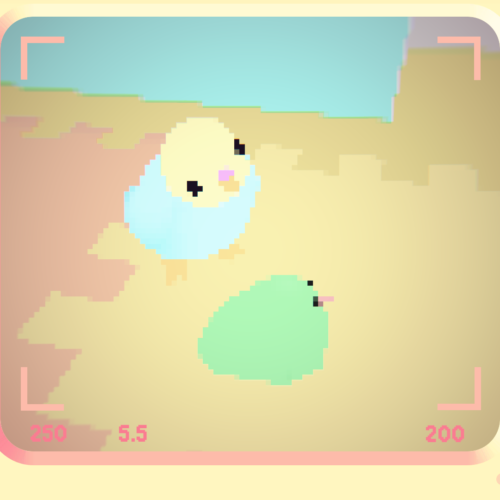 Photograph cute birds and add unlock exciting new ones! There are over 50 types of birds to discover in a cute, colourful apartment. Take your time with relaxing, stress-free gameplay, and enjoy sharing the antics of your adorable feathered friends. End of the Ward is a text based narrative about a doctor working in a public hospital as society begins to collapse under the changes wrought by climate change. Takaro is a game to teach young people to learn coding concepts and systems thinking through a hands-on, reactive environment. An important aspect of this game is to encourage digital interactivity for our rangatahi and expose them to technical terms in Te Reo Maori. 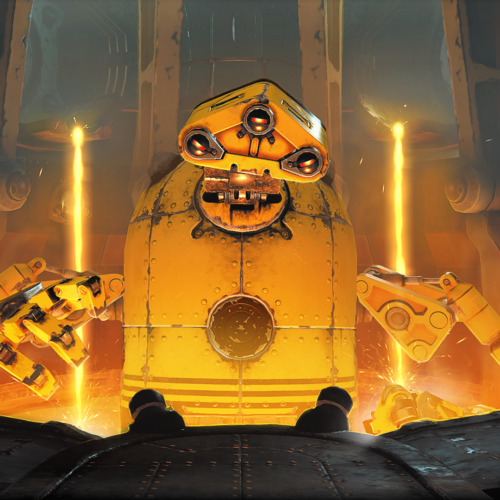 Dr. Grordbort’s Invaders is a Mixed-Reality Magic Leap video game set in the retro-science fiction universe of Dr. Grordbort – a world of rayguns, rocket ships and deadly robot miscreants. Through ML’s amazing new tech, this rich sci-fi universe can finally co-exist with your own. 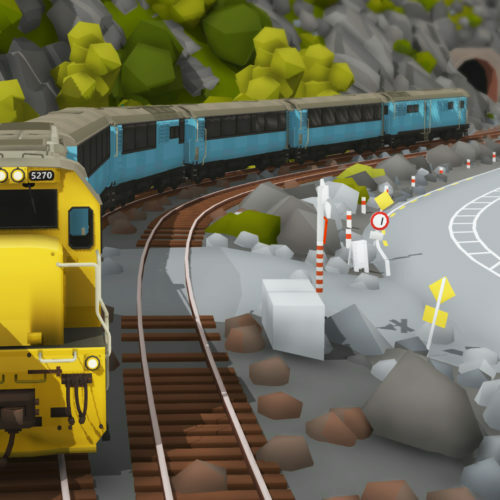 Rolling Line is a model train game set in New Zealand, based on several locations around the top of the South Island. Keep an eye out for kiwi icons such as the Interislander ferry, Coastal Pacific passenger train, Seaward Kaikoura mountain range and the lake Grassmere Saltworks. 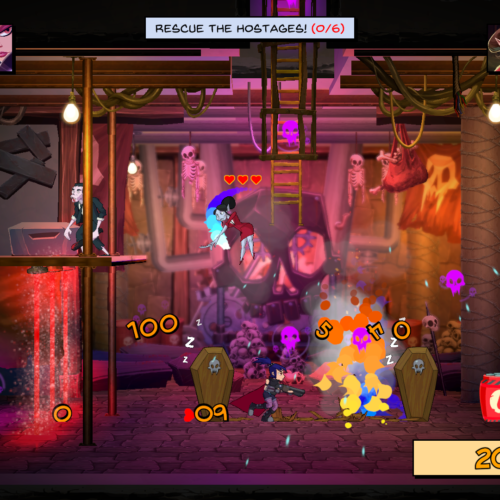 Major Mayhem 2 is a casual, arcade shooter reminiscent of arcade games such as Time Crisis and Metal Slug. Major Mayhem 2 continues and develops all aspects of its predecessor Major Mayhem taking its story, characters, gameplay, features to another level. 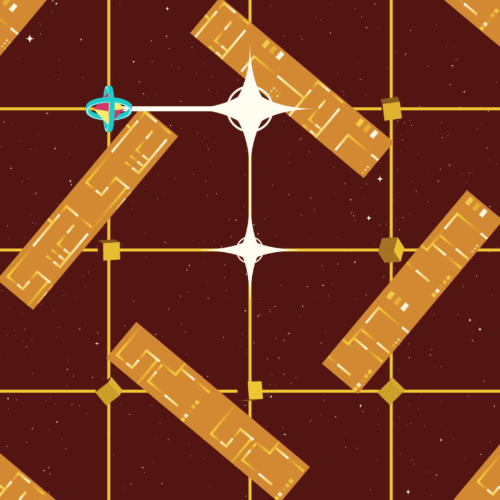 JUMPGRID is a bullet hell hyper-Pac-Man, played on a 3×3 dance floor. 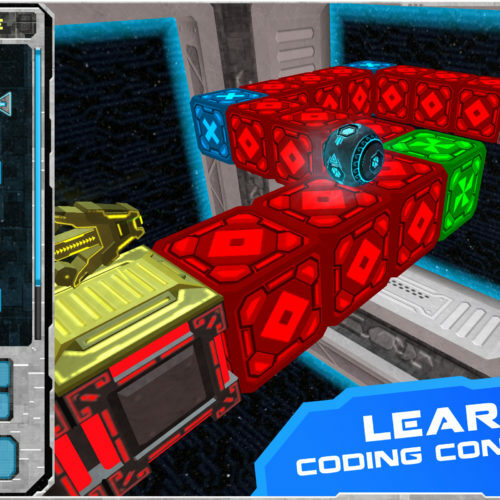 Survive an ever-moving cosmic obstacle course by deftly teleporting between nodes on the “jump-grid”. 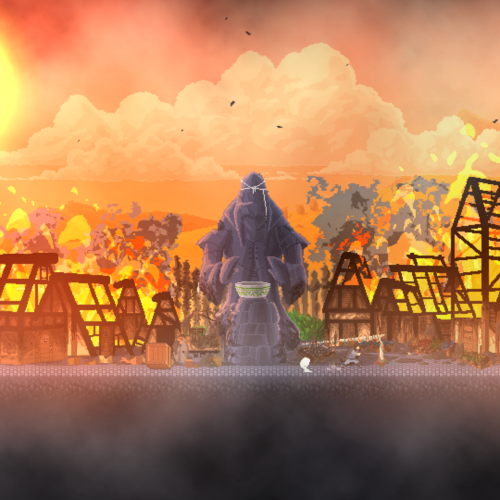 Master the elements in this stealth game where everything burns! Use your elemental powers in tandem with another player to find entirely new ways through Wildfire’s dense, systemic environment. In this adventure, a small sloth has been haunted for weeks by a mysterious ghost that nobody can seem to track down. There’s a mystery afoot, and the only one who can solve it is the renowned amphibian investigator known simply as The Detective. Cause distress in this fast-paced, challenging action platformer! Master Damsel’s speed and precision to carve the perfect path through each arena, with every move counting toward that perfect score and a place at the top of the leaderboards. Damsel is a ballet, and you’re the choreographer. 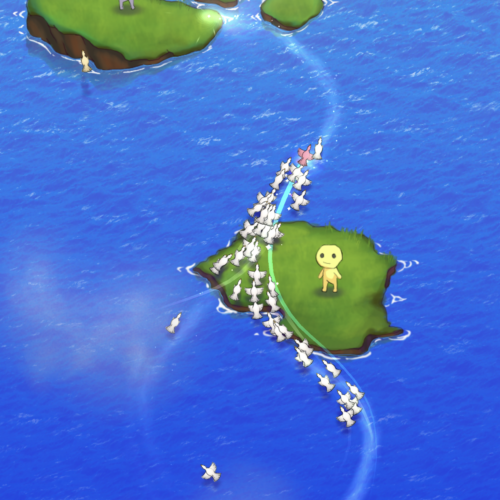 Skyward Journey has players draw wind currents to guide lost birds home. There are no threats and minimal challenge – it’s a calm, meditative experience with evocative visuals and an extraordinary soundscape (thanks to Jeff van Dyck). 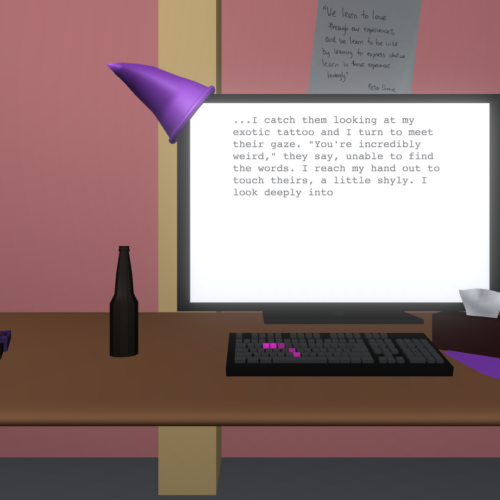 My Lil Fanfic is the world’s greatest/first/only fanfic writing simulator. 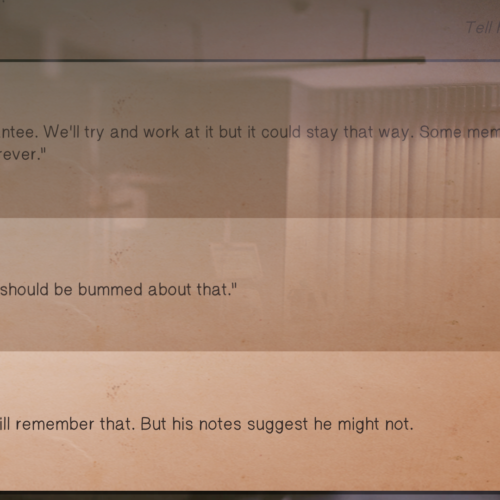 It takes the player back to the fanfiction communities of the early to mid 2000s. 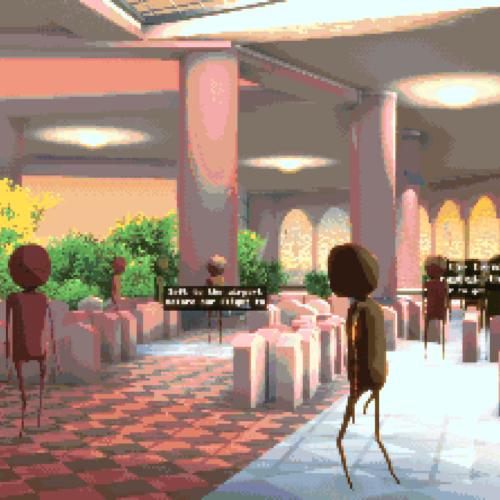 Through alternating arcade-y typing segments and choice based creative decisions the player writes a story in collaboration with the game. NZ Games Festival is New Zealand’s own international celebration of gaming, for all ages. We’re here to see Wellington’s game dev scene thrive, and you’re invited too! Sign up to receive updates on NZ Games Festival. © 2018 NZ Games Festival, All Rights Reserved.